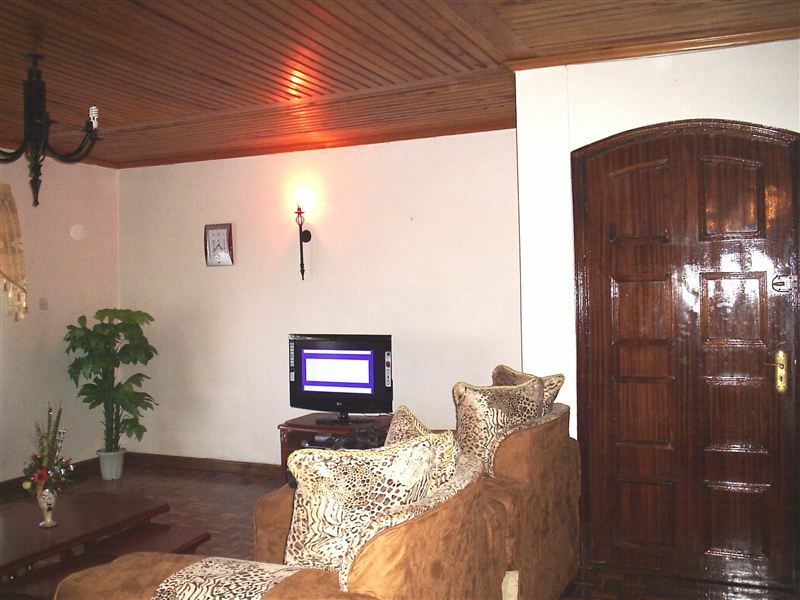 Ceola Guest House provides short term and long term accommodation in Nairobi. The rooms are new and clean and our location is second to none for travellers coming to Kenya for business. 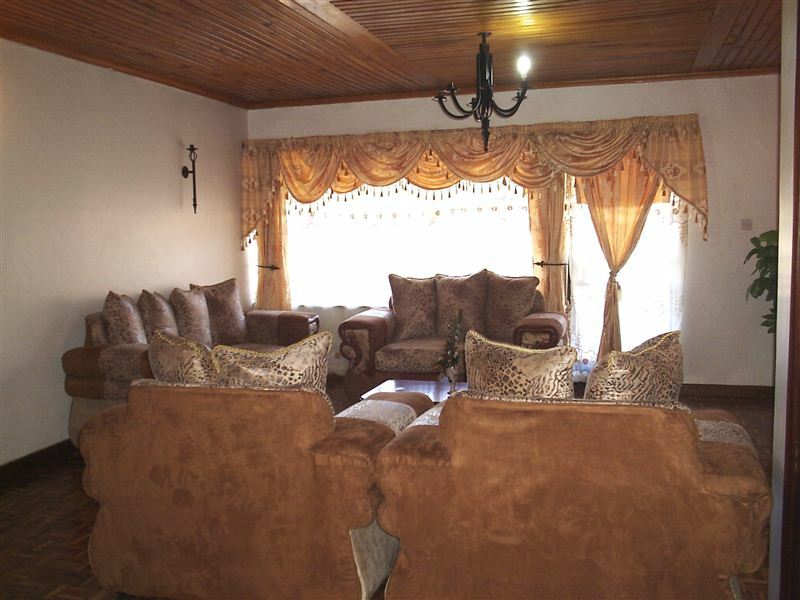 This fully furnished house offers accommodation for up to 12 people. The six bedrooms all have their own bathrooms and are serviced weekly. The house has a large lounge where guests can gather to socialize or watch some TV. There is also a large kitchen and dining area for self-catering purposes. Airport transfer from Nairobi Jomo Kenyatta International airport or Wilson airport to Ceola Guest House or transfer from Ceola Guest House to Nairobi Jomo Kenyatta International airport or Wilson airport.